Where is this Casino and Who is this Man? Where is this Casino? Who is this man? Mattie and Hattie Doggett – but who is this man? The women are either Mattie Motley Doggett or her daughter Ida on the left and on the right Hattie Doggett from Guilford and Reidsville, North Carolina. But who is that man? And where was this casino? From the women’s clothing, it appears to be about 1918-1922. 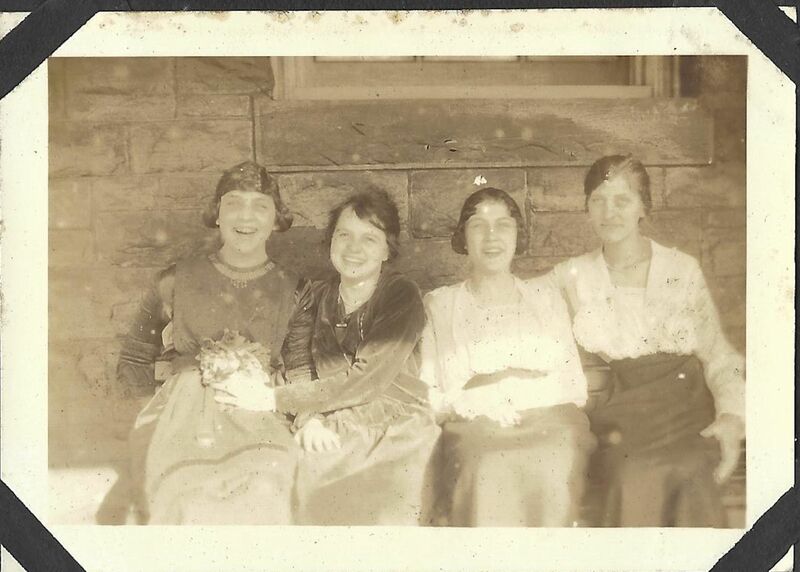 These are Nannie, Hattie, Ida, and Mattie Doggett as reference for the photo above. The picture to the right shows Nannie, Hattie, Ida, and Mattie Doggett as a reference for the women in the photo above. And here are a couple of landscapes from my grandmother’s photo album that I have been unable to identify. They would have been taken somewhere between 1919 and 1923 from the placement in the album. 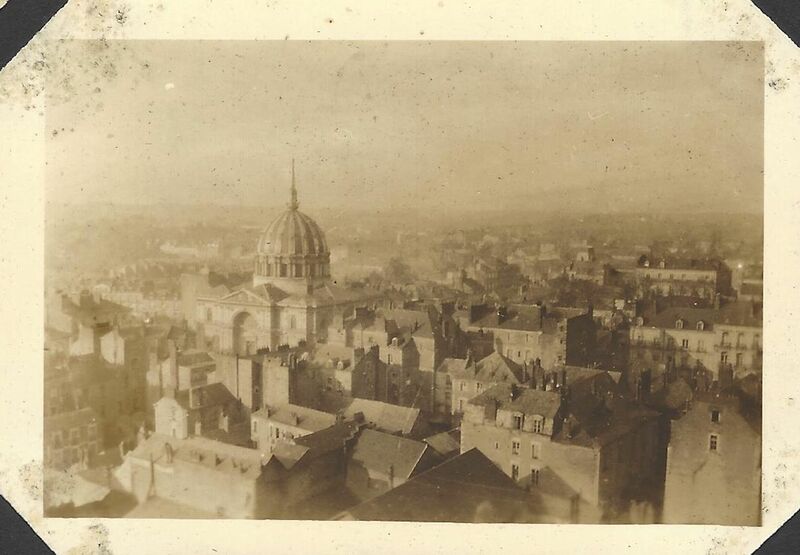 Where is this dome ca 1920? 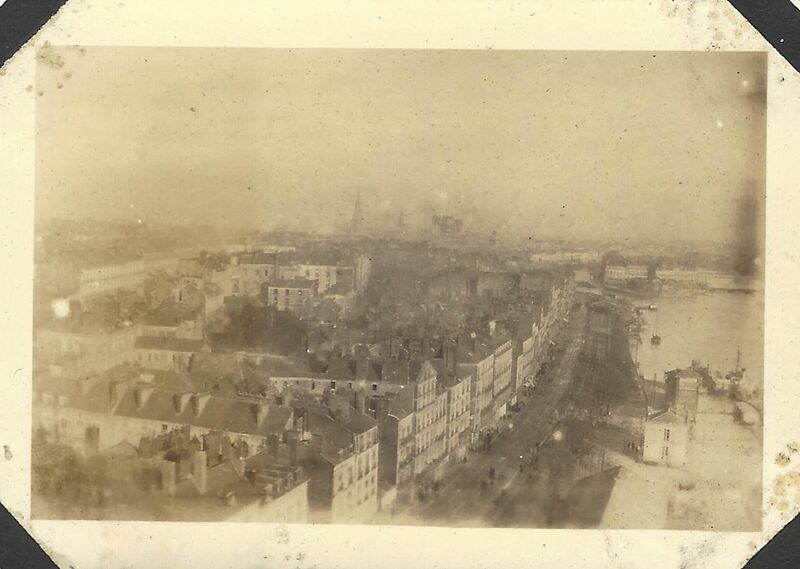 Is this New York, or Norfolk VA circa 1920? Or someplace else? Is this Norfolk VA or New York? 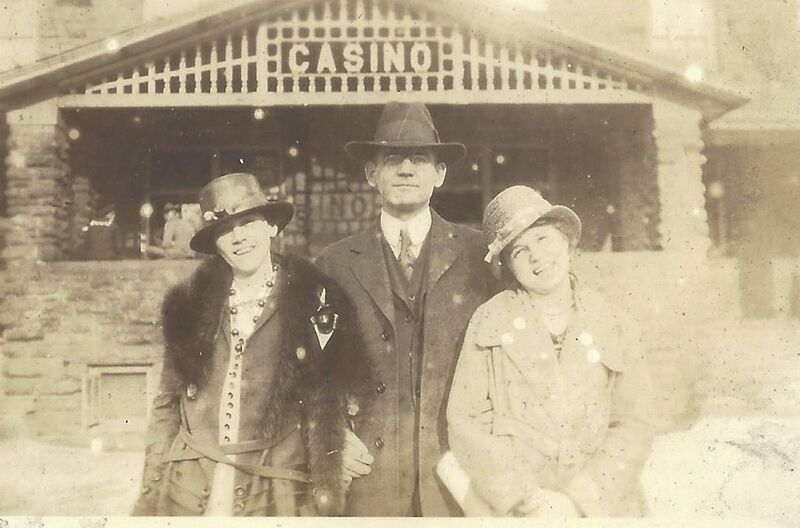 This entry was posted in casino, family, genealogy, photos and tagged casino, family, genealogy. Bookmark the permalink.